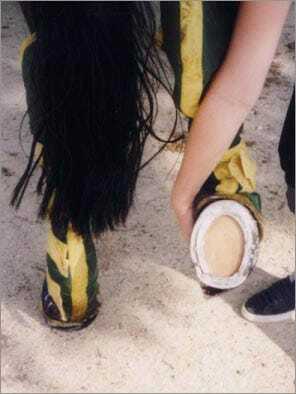 shortened toe allowing easy breakover (when the foot comes off the ground). 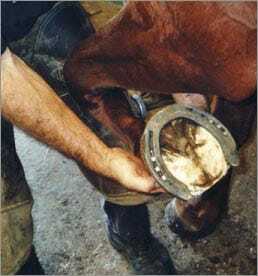 A gentle warm-up followed by suitable work, on a soft, good-quality surface are essential aspects of the management of a horse with navicular syndromeNavicular disease, podotrochlear syndrome. Today, a whole range of medical options is available to your veterinary surgeon. He will be able to advise you on the best treatment, depending on the exact condition from which your horse is suffering.